April 25, 2017. Kyiv, Ukraine. On Tuesday, April 25, SP Advisors and Concordia Tractor Inc. (CTI) hosted "Coffee with LANDLORD", an information session and business breakfast. 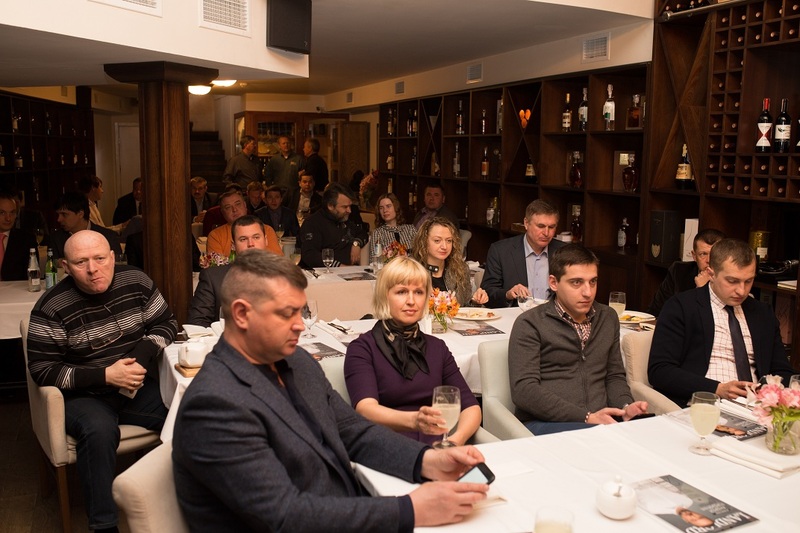 The meeting was attended by approximately 30 representatives of Ukraine's agriculture sector and focused on new options for acquiring agricultural equipment available to small and medium enterprises in Ukraine. 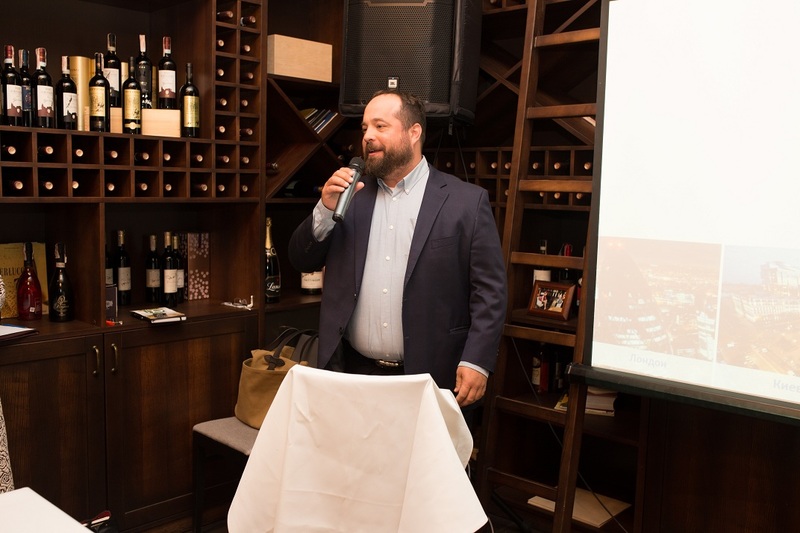 Nick Piazza, CEO of SP Advisors, provided an overview of the benefits of buying used equipment and the financing options available to Ukrainian agriculture companies to acquire equipment. 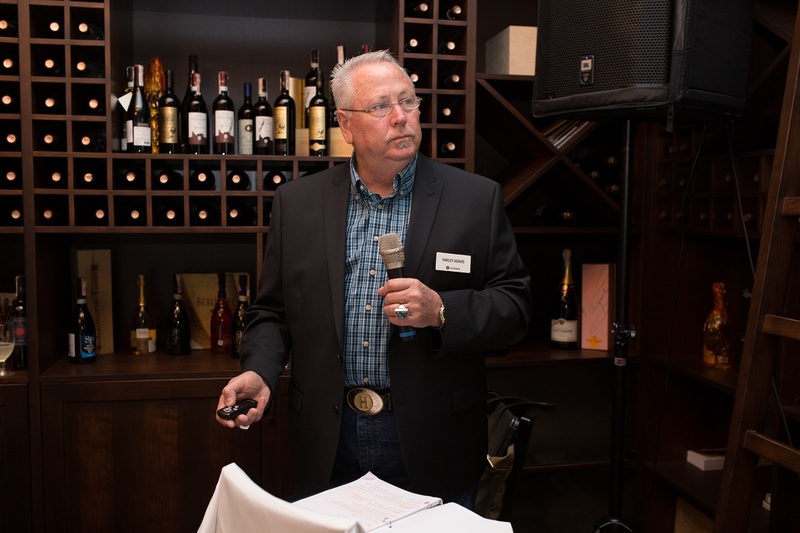 The second speaker was Harley Adams, the owner and general director of CTI, the largest John Deere dealer in the state of Kansas (USA), who spoke about the broad array of new and used equipment available to Ukrainian agriculture producers. 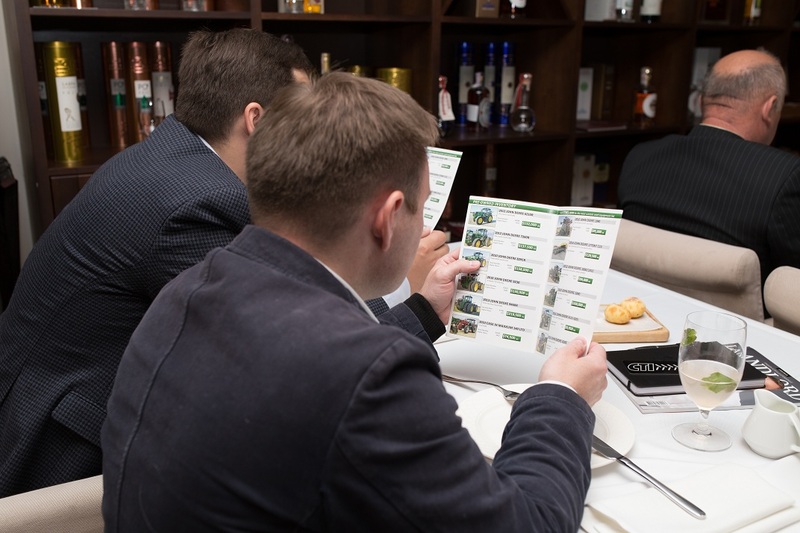 "CTI John Deere dealers have amassed a huge stock of quality used equipment with prices 30-40% lower than for comparable equipment in Ukraine. 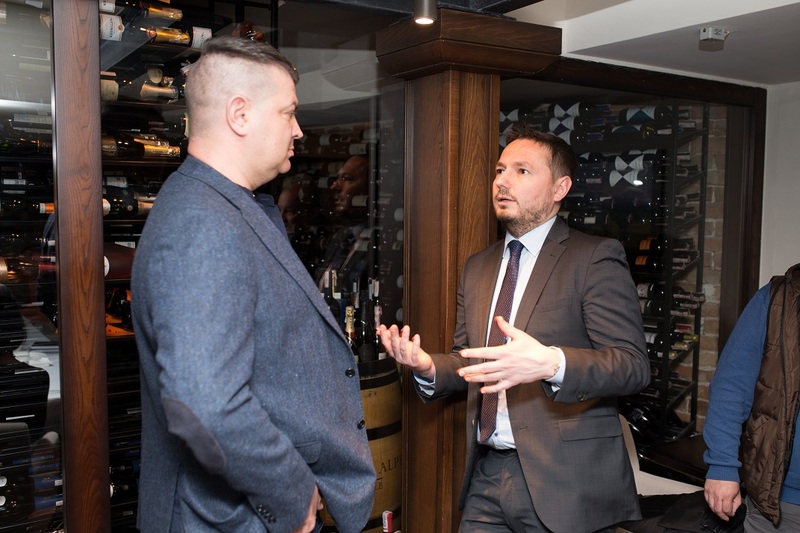 The used equipment market in Ukraine is underdeveloped, which means small and medium businesses have a tough time getting their hands-on quality supply," said Nick Piazza. 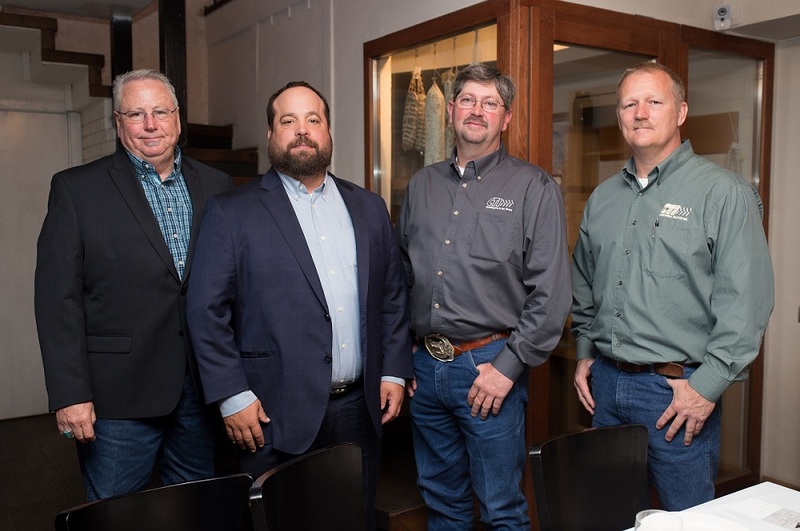 The CEO of SP Advisors added that attractive financing options are available to help partner companies secure quality equipment to drive growth in agricultural productivity. "This year marks the 50th anniversary of CTI, and we have unrivalled experience and hundreds of satisfied clients. We currently have approximately USD 40 million in equipment available for sale and we are proud to say that we can supply any type of equipment in any price range. 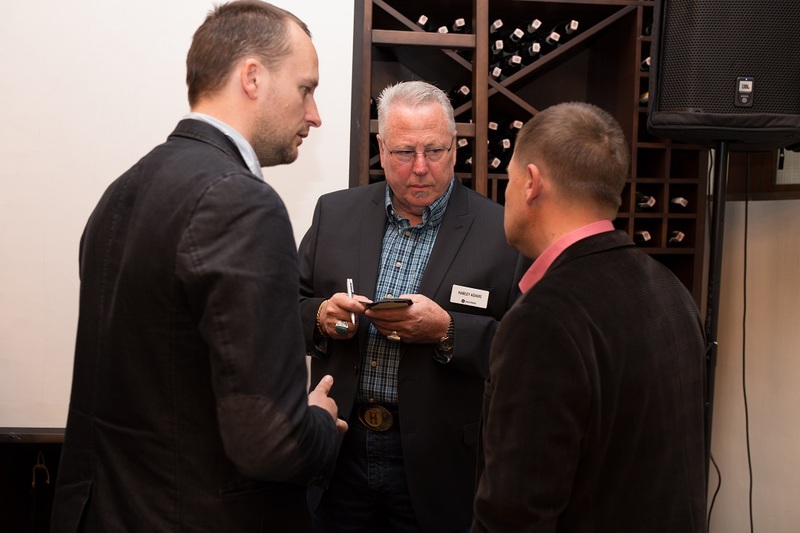 Our task is to establish ourselves as a trusted partner and supplier for Ukrainian agriculture businesses," said Harley Adams, owner and general director of CTI.